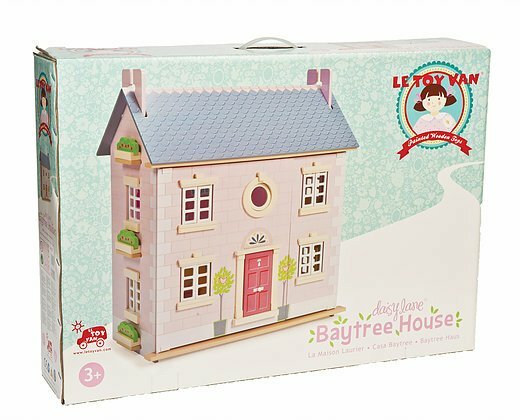 Le Toy Van Bay Tree House. 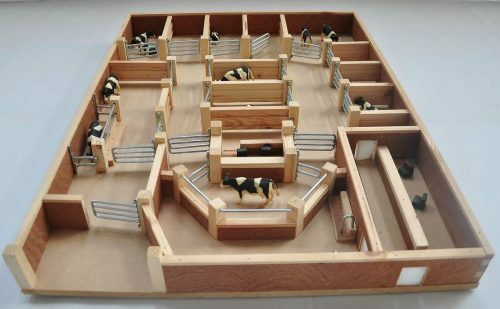 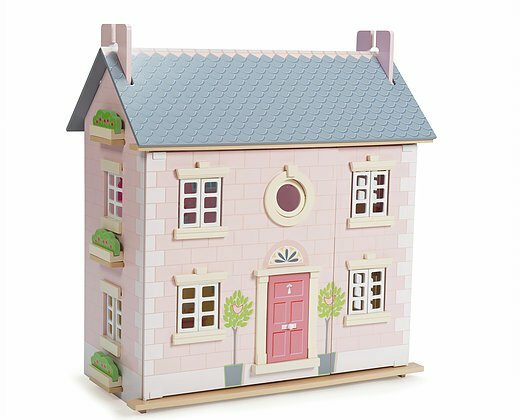 This is a wooden doll house suitable for a child 3 years or older. The Bay Tree House would made a wonderful present for any little girl. 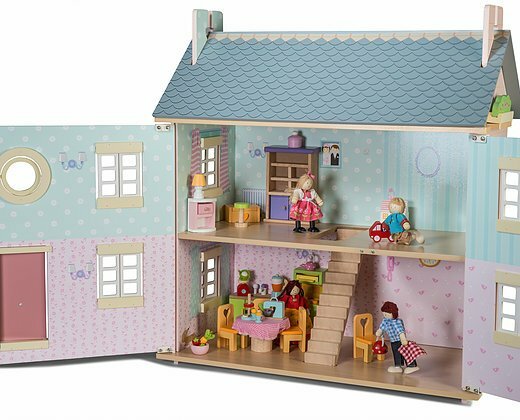 Le Toy Van Bay Tree House is an elegance fully painted large 3 storey wooden doll’s house with a circular window. 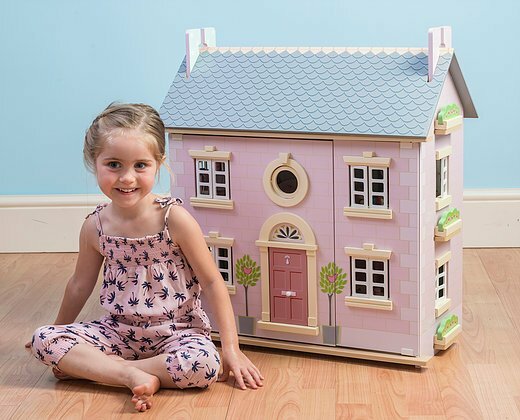 Features includes a staircase, a loft ladder and opening shutter windows and door. 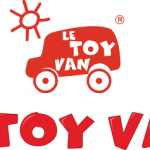 Dolls and furniture sold separately- choose from the extensive collection of LE TOY VAN. 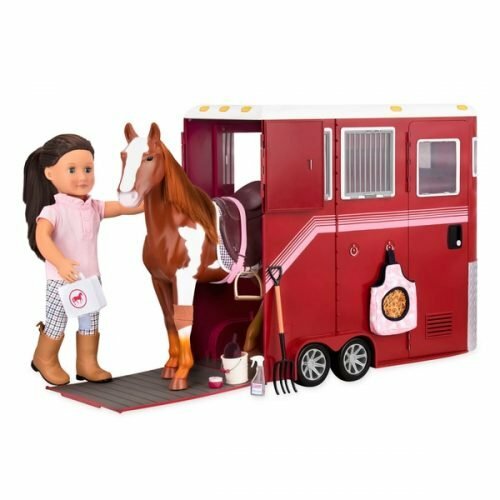 Delivery time: 1 to 2 days. 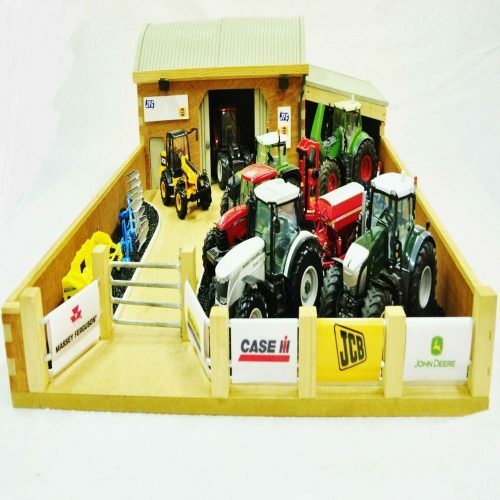 Includes Free Bunny and Guinea set.